Water is necessary for life, but it can one of the most destructive things for a home. 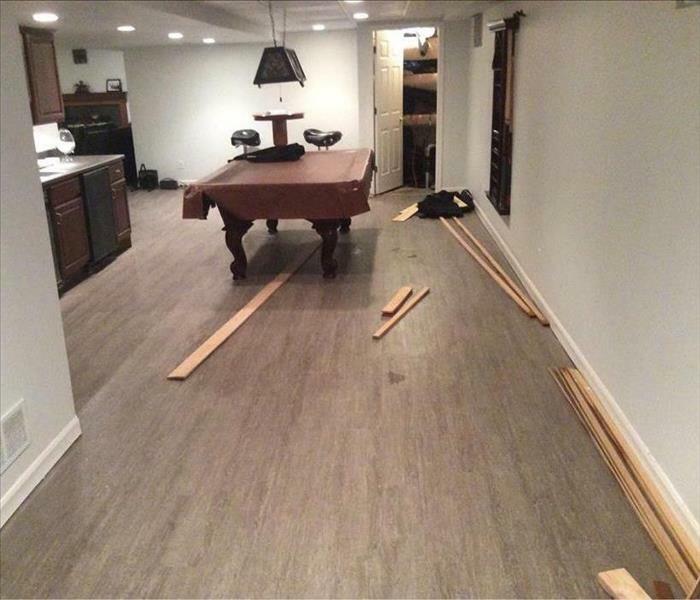 Water damage can range from a subtle leak to an all-out flood. If not taken care of in a timely manner, other problems can arise as well. Winter is just as bad of a time as any for water, and the freezing temperatures make the urgency of dealing with water even greater. 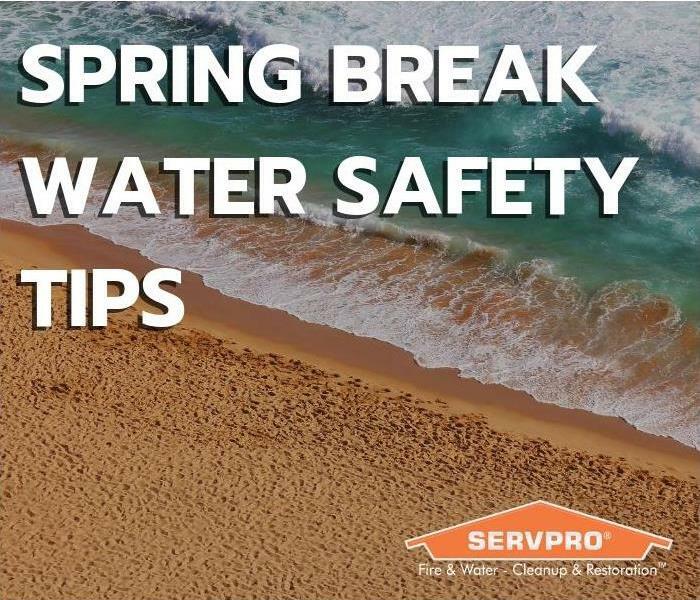 If you experience water loss to your property, you can count on SERVPRO of Peoria to come in and save the day. Our Water Techs and other crew members are trained to come in and identify all of the areas where there could be water problems and figure out what solution will work best for you. Day or night, our SERVPRO team will be there to make it, “Like it never even happened” ®. 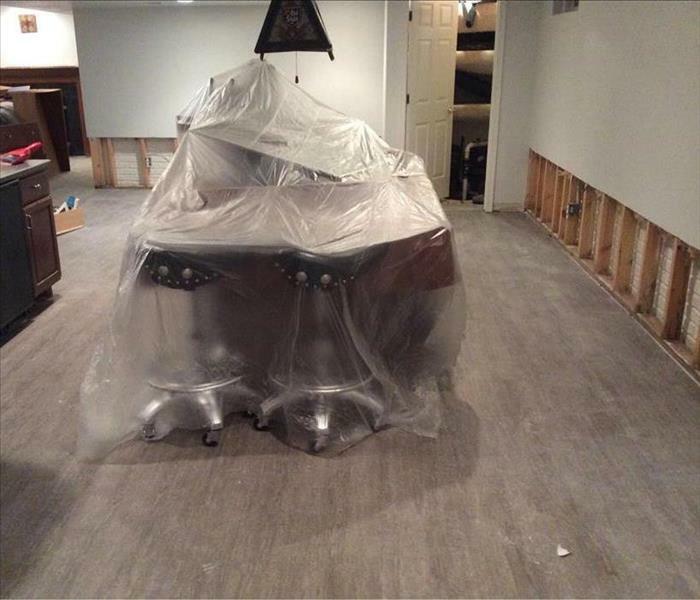 As a locally owned and operated business, SERVPRO of Peoria is strategically located to respond quickly to your water or flood damage event. When a major flooding event occurs, we can call upon our national network of 1,700 SERVPRO Franchises and special Disaster Recovery Teams if we need additional resources or personnel. Why Choose SERVPRO of Peoria? SERVPRO has over 1,700 U.S. and Canadian Franchise locations, strategically positioned to be faster to any size disaster. If your Peoria home or business is affected by water damage, we can provide an immediate emergency response that helps to prevent secondary damage and mold.